Request a quote for a new website by completing this form and we will get in touch. 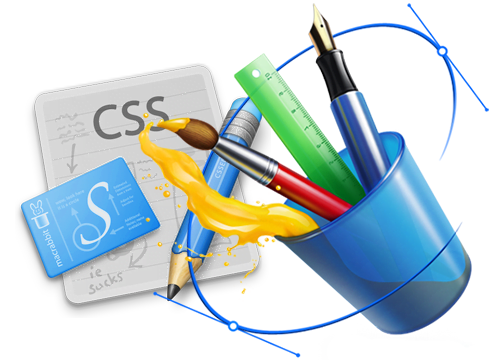 Our websites are not only highly customized and unique to every business, but also very affordable. We have a very low down payment, that includes a money back guarantee, should you not like our design phase. We even offer a 12 month payment plan, for select projects.